We hope that everyone is staying busy and enjoying these higher prices especially the ones we saw getting reported over the last few weeks with steady increases week over week. With OPEC continuing their promise to decrease output we have started to see the gas prices rise and that has been part of the reason that we have seen some of the steel prices increase. We also have a tremendous amount of political tension across the world in multiple countries such as the power struggle in Venezuela amongst other problems that are affecting the scrap market. If you haven’t already, be sure to check out the Scrap Metal Recycling Talk Facebook Group. On our group, we make sure to only allow those that are looking to chat scrap and not bombard you with ads about their businesses and more. This week on our Facebook group we had some scrappers chat about Aluminum Extrusion, including what it was and how it is normally priced. While we can’t give a direct answer on what prices are (because all yards have different grade of aluminum) we can give some insight as to what it is about. You can read more about it here. Like many other posts that are on the group, this week there were a few asking for help with various things like how to start a scrap business and more about e-scrap. 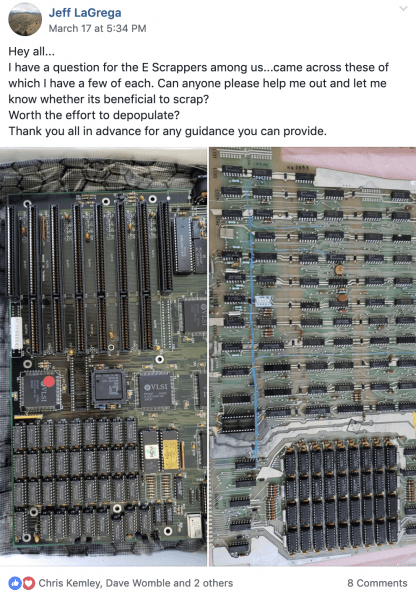 Below is one of the top posts from the week asking scrappers about their knowledge in boards for electronic recycling. It’s been very nice to see the copper prices remain steady again week over week. We hope that these prices will begin to increase and the rumors are swirling around saying that a potential deal with the Chinese could be done before May 1. We are now in a waiting pattern to see what will happen going forward. One of the metals that have really been taking a hit is aluminum and it does not seem to be recovering anytime soon. While some aluminum brand new stock continues to be expensive, we have seen a lot of different pieces of news come out for the aluminum market. Suggested Reading: What is Aluminum Extrusion? One piece of news was the lack of aluminum cans and recycling going on right now because of the lack of demand for overall. It’s been very interesting to see how old the most common and one of the easier items for all customers across the United States and Canada find is becoming less and less desirable. With an uptick in steel and iron market overall we have been very happy to see these things taking place. We have seen the price of steel rise another $15-$25 per ton on heavier grades of metal as well as light iron of the last few weeks. 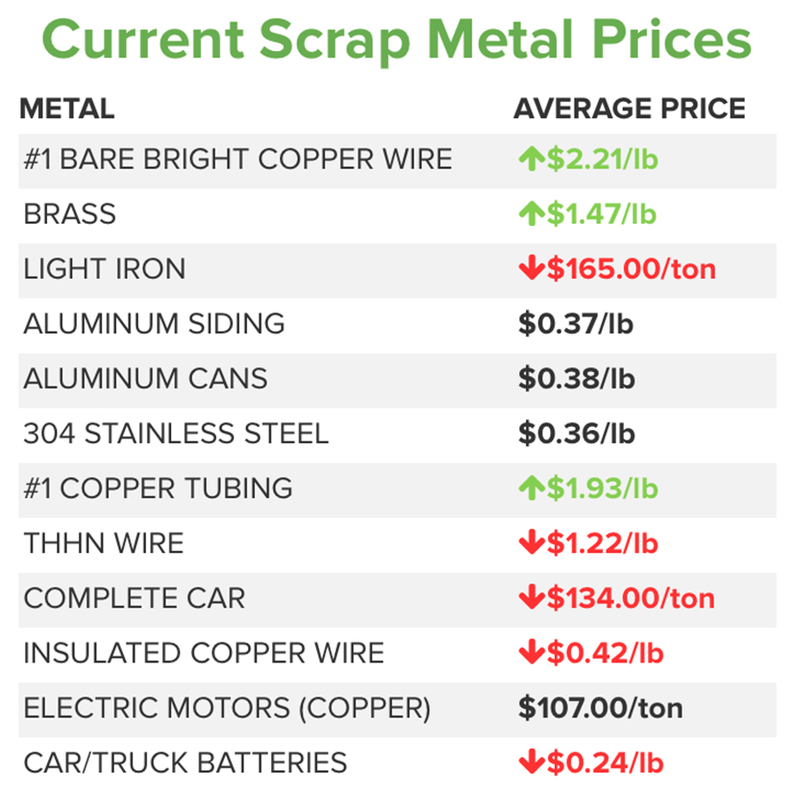 With these price increases, we have been very happy to see that scrap yards have been almost immediately raising their prices as they seem to see a steady market for rain and finally having a little footing underneath themselves. 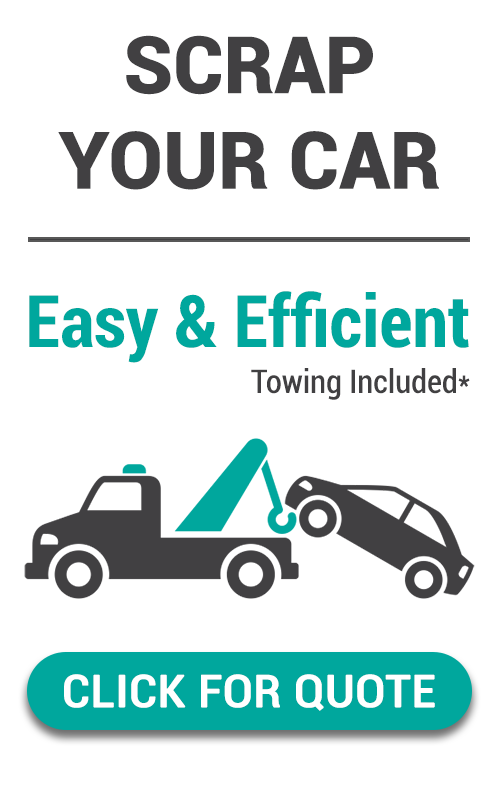 Stay tuned for increases at your yard and don’t forget to REPORT YOUR SCRAP PRICES. The nickel market has slightly recovered as we have seen stainless steel prices jump in $0.02-$0.03 per pound overall the last month. While those are minor adjustments of 8 to 12% per pound of an increase, we’re still happy to see that it’s an increase instead of a decrease like it was for most of 2018. 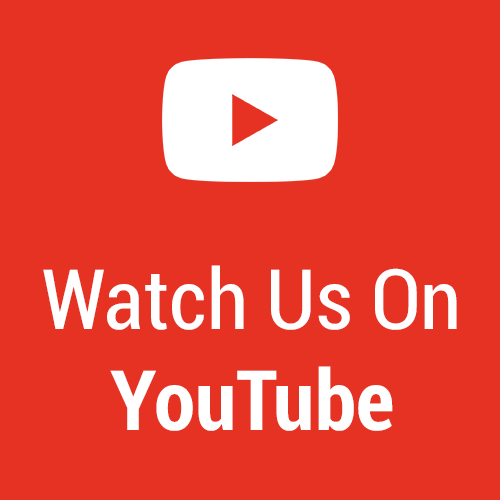 We continue to read and research an array of articles, opinions, and just general information from dozens of different sources across North America. We read articles that are talking about how aluminum and steel manufacturers are changing their systems as well as where they get their material from. We’re hoping that we can have an agreement with the Chinese over the next 30 days and that may give us a more clear window going into the rest of the year. 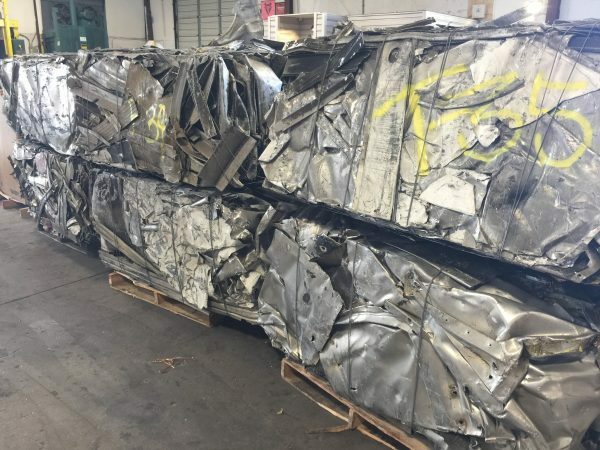 This entry was posted in Aluminum, Copper, Ferrous, News, Non Ferrous, Places To Find Scrap Metal, Reported Scrap Prices, Scrap Metal Market, Scrap Metal News, Scrap Metal Prices, Scrap Prices Online, Steel, Weekly Scrap Price Update.